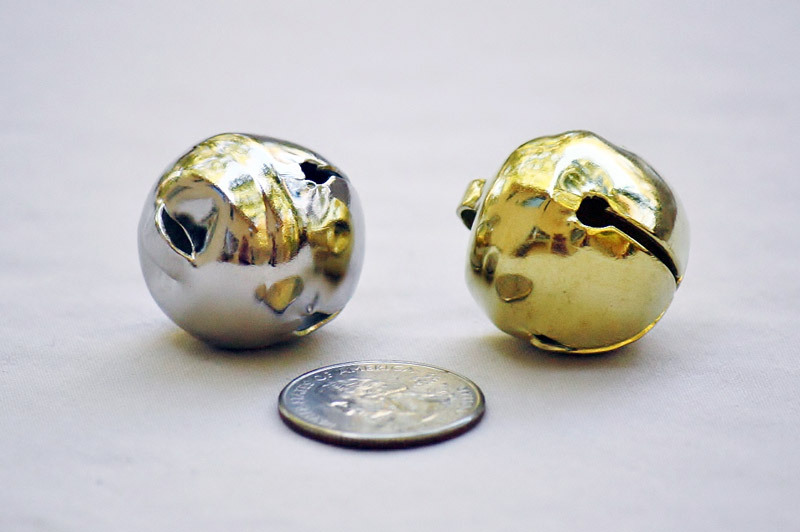 These gold and silver jingle bells are perfect for celebrating Christmas! Get people moving and grooving with a jingle jangle in each step. Buy bulk jingle bells to add decoration and music to every party. Merry Christmas!